Vote for Hard As a Rock at the Blogger Book Fair Awards! The BBF Reader’s Choice Awards is hosted by Sherri on the Shut Up and Read blog. You can vote on all of your favorite books from the BBF throughout the week. Be sure to vote for Hard As a Rock in the erotica category! You can vote on one book per genre. Happy reading! 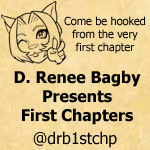 And you can find all of the Blogger Book Fair books, freebies, events and more here! Author sarajschmidtPosted on July 22, 2013 July 22, 2013 Categories awards, FreebiesLeave a comment on Vote for Hard As a Rock at the Blogger Book Fair Awards! 1. My first full-length story was a war between Barbie and GI Joe. I was in the 4th grade. 2. I was first published at 13. It was a poem called “The Dance.” Since then, I’ve been published online and off-line hundreds of times. 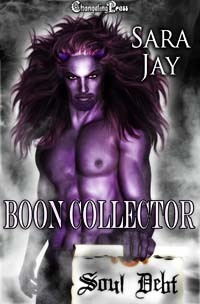 You can read many of my works here. 3. I refused to do ghostwriting after a bad experience, but now am doing it quite often and love it. It pays well. I write full-time for a living now. 4. I homeschool the most awesome 7-year-old in the world. We’re not religious; it’s just the best way she learns and our family loves this lifestyle. We do tons of activities, field trips, two co-ops, you name it. 5. My husband and I have been married for 6 years today, but we have been together for 18 this June. I was 12 and he was 13 when we first became a couple and we’ve been together pretty much ever since. We even picked out our daughter’s name at that age! My parents also met when they were 12 and 13. 6. I’m a big fruity drink person. You put a wedge of fruit on it and I’ll probably drink it! I have a huge sweet tooth; I have some southern-style sweet tea next to me right now. 7. I taught in Spain for a semester and fell in love with the country and the Atlantic Ocean. I would love to go back someday. Now I have to think of some pretty people to nominate. While I follow a lot of blogs–hundreds! 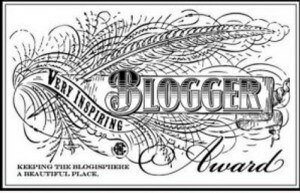 What can I say, I’m addicted!–here are 15 blogs that I nominate for the Very Inspirational Blogger Award, below.